Smack in the middle of Hoboken is a high hill called Castle Point, surmounted by the Stevens Institute of Technology. A road forms a crescent along the shoreline at the bottom of the point between 4th and 11th Streets, a former horse and wagon route shared with railroad tracks, but now the vehicular Frank Sinatra Drive. At the edge of the crescent ‘s bow you will find a carven stone entrance, accompanied by an iron fence and some park benches. 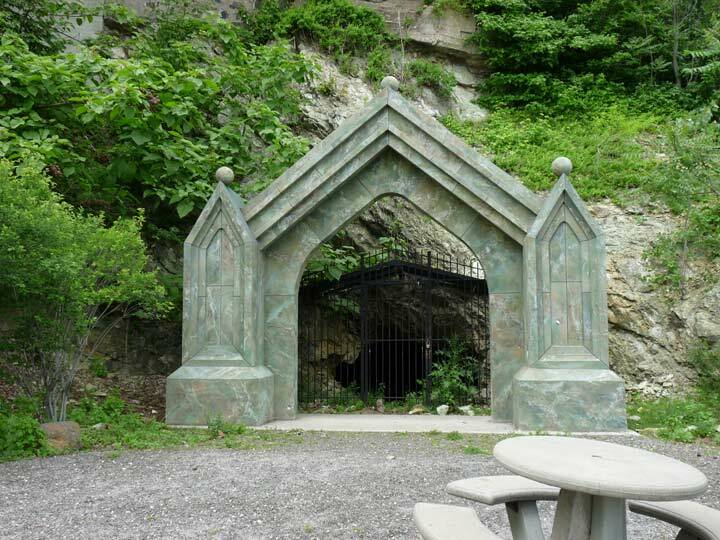 This is the man-made entrance to a short tunnel under Castle Point excavated in the 1830s by Col. John Stevens III, for whom the institute is named and a founder of Hoboken. The tunnel was built to access a freshwater spring and, combined with a stone-carven entrance, it became a tourist attraction of sorts. It was named Sybil’s Cave because in the Roman classical era, pilgrimages were made to female seers called sybils. However, there were no fortune tellers stationed here, just a spring and some shade during the hot months. Tragedy struck Sybil’s Cave in 1841 when the body of a missing young woman, Mary Rogers, washed up near the cave from the Hudson River. The incident was the inspiration for Edgar Allan Poe’s detective story “The Mystery of Marie Rogêt.” This did not stop aficionadoes from traveling to the spring, which they thought had recuperative properties. 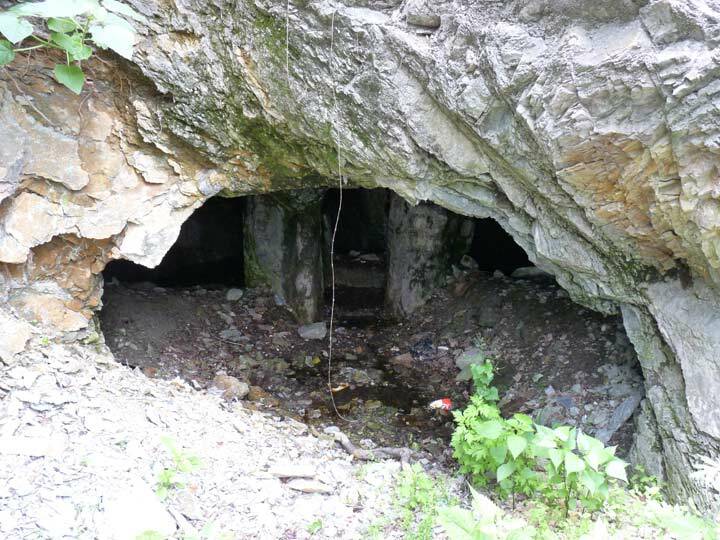 Finally, in 1880 the spring and the cave were closed and abandoned because of water pollution fears. 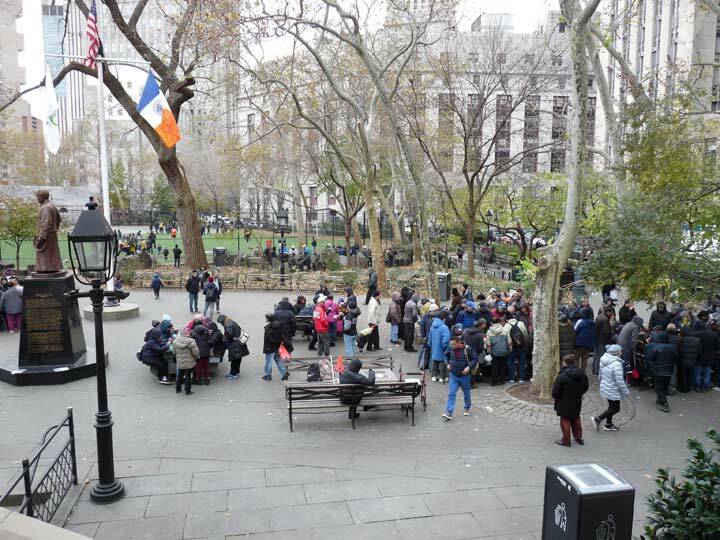 Sybil’s Cave lived on only in legend until the early 2000s, when Hoboken mayor David Roberts decided to reopen the cave as a public park. He hired architect Dean Marchetto to design a new stone arch reminiscent of the old one from the mid-1800s.